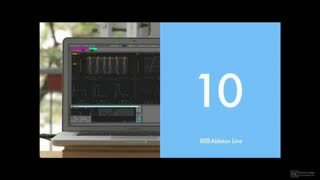 We’ve been patiently waiting for the looping maniacs at Ableton to refresh their starship product… and now it’s here: Ableton Live 10. 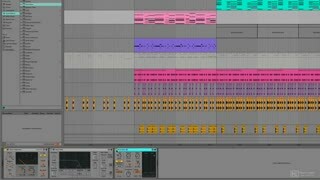 So what’s this new version all about? 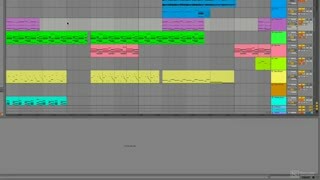 Is it worth the wait? 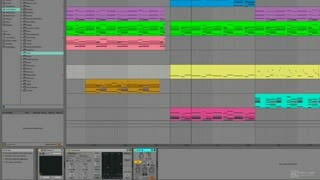 How does it differ from previous versions? 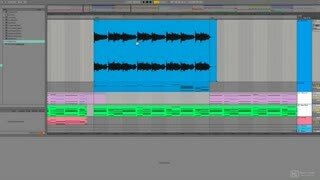 What did they pack into this release that says, “Upgrade Now”!! 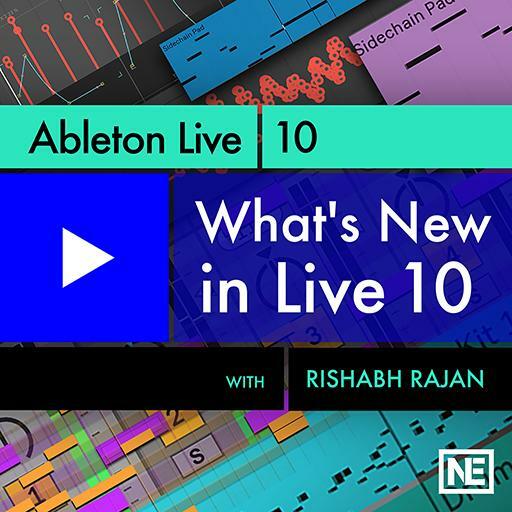 Well, there are lots of questions about Live 10 and that’s why we assigned Ableton Certified trainer Rishabh Rajan to answer them all in this FREE 15 tutorial course. 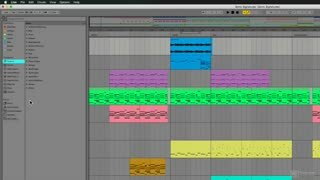 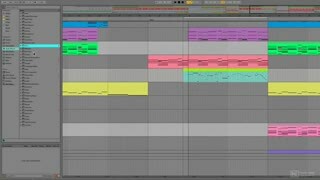 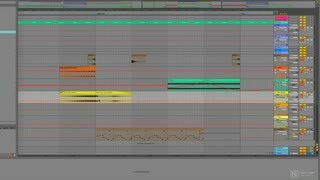 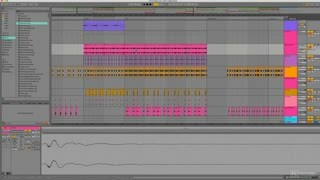 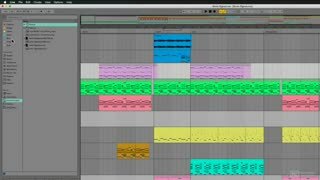 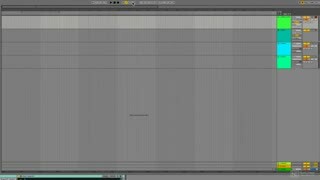 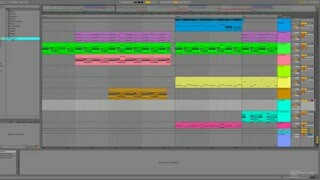 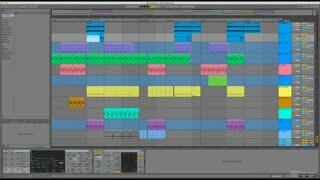 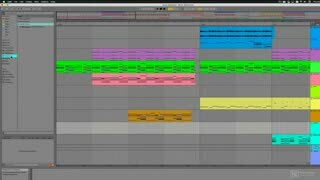 So check out this course on Ableton Live and get Rishabh’s take on all this cool new stuff! 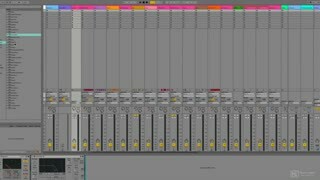 And be sure to explore our ever-expanding library of Ableton Live courses!